Our grads are constantly building connections that weave throughout the world of education and media. As these grads will tell you, some of the best connections come from within the Full Sail community. 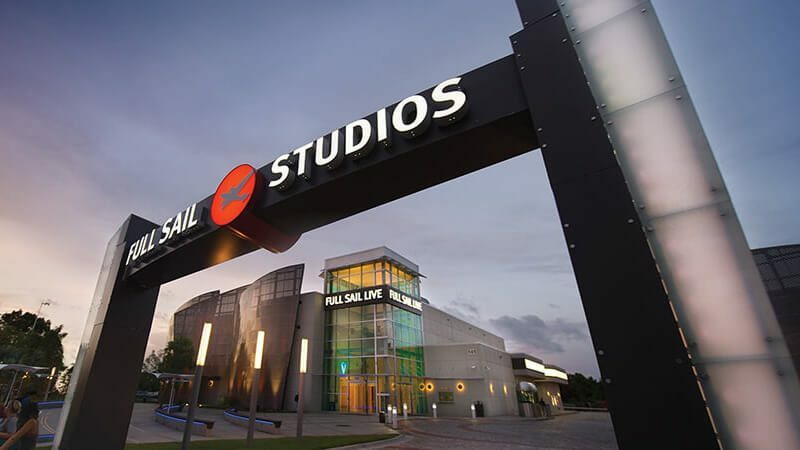 “The Full Sail Family.” That’s what our students and graduates call themselves, for good reason. Sure, nearly all universities encourage kinship and collaboration. But around here, “family” is more than a collegiate buzzword. It’s the foundation of our campus, the fuel for our creativity. It’s a tradition that Full Sailors continually elevate to new heights, far beyond the definitions of “networking” common in ordinary social circles. 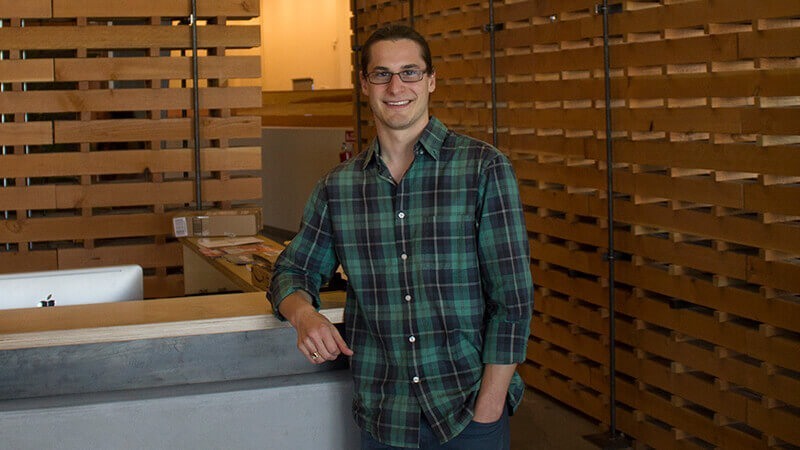 Then there are Orlando-based business owners Joe Boutin and Bryan Gunter, both of whom graduated from Full Sail’s Digital Arts & Design program. Joe and Bryan now serve as CEO and CCO of Three21 Creative (lauded by Orlando Business Journal as one of the top creative agencies in town), and say fellow alumni comprise over 30% of their current employees. Similarly, Show Production grad Jesse Durlin is the founder of Orlando Productions, a company ranked among Inc. magazine’s 5000 fastest-growing companies in America. Jesse has brought many fellow alumni on board – his staff is currently comprised of around 80 percent Full Sail grads, including his general manager. Receiving about 20 applications per day, Jesse says he prefers to look at Full Sail grads first because they have a solid foundation of knowledge and experience. And rest assured, by no means is this a centralized phenomenon. Full Sailors are known worldwide for banding together and helping one another succeed — no matter where they are. Nearly every day, we hear new stories about how students and graduates are helping each other get ahead — not only in the United States, but around the globe. Because we’re a family — a family that happens to stretch from Orlando to San Francisco and from Vancouver to Mumbai, and just about everywhere in between. Designers: Would You Let a Huge Company Use Your Work for Free?